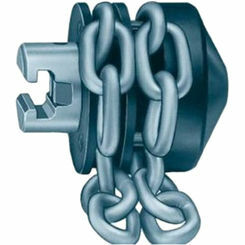 Ridgid 63060 Model T-216 Chain Knocker 2"
Ridgid 62940 Model T-114 Chain Knocker 3" - 4"
Pipe wrenches are an important tool to plumbers and handymen. 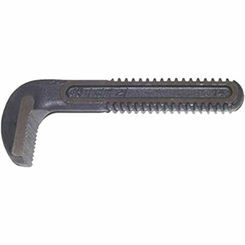 When your wrench is broken, you don't have to replace the whole thing and at PlumbersStock, we offer lots of wrench parts on sale. 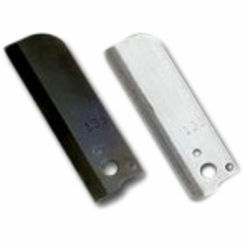 If you decide you want a brand new wrenches, we have you covered, but we also have you covered with pipe wrench parts. 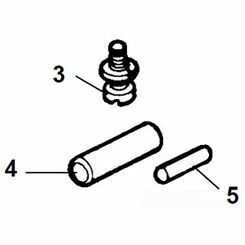 Be sure to look here first whenever you need replacement tool parts. Plumbing without the proper wrench parts is almost impossible. 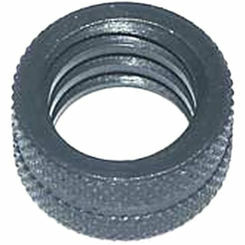 Plumbers wrenches are designed to rotate pipes and make a plumbers job much easier. Without a quality wrench, you may have a hard time doing even the simplest repairs like fixing a bathroom sink. 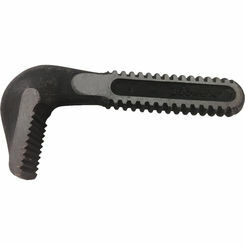 Wrenches come in many different shapes and sizes to aid you in almost any project you may be working on. 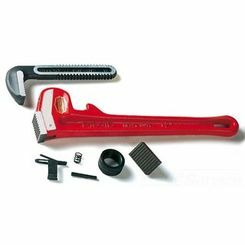 They are something that no homeowner should go without and replacement pipe wrench parts are just the thing to get your tool back to new. 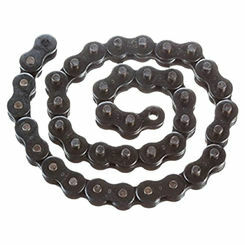 Many individuals don't understand that the way they use a wrench can make all the difference. There are a few important guidelines to follow when you are using a wrench to tackle a project in your home. Proper use will make your tool last longer so you won’t have to spend money on new wrench parts. Here are some important rules to follow. Pull, Don't Push - It sounds so simple but many people make the mistake of trying to push on their wrench to get the job done quicker. This only makes things harder. If for some reason on a job you do need to push the wrench using the heel of your hand so if you slip you don't hurt your knuckles. 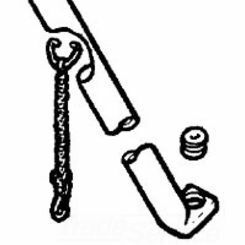 Never Add More Leverage to Your Wrench - Many people think that adding a pipe or pole to the end of a wrench will give it more leverage. However, doing this can cause more harm than good. If you need a longer wrench, go out and buy one. It's never a smart move to attach added leverage to a wrench. 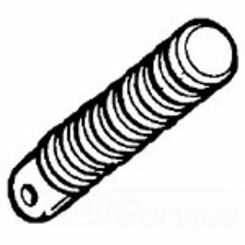 Don't Use Damaged Wrench Parts - If you wrench or the parts that go along with it are damaged it's important that you either get a replacement part or a new one. 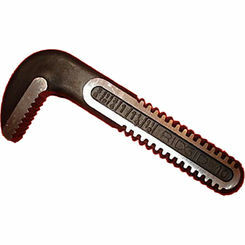 Damaged wrenches can destroy the project you are working on and even bring harm to yourself. 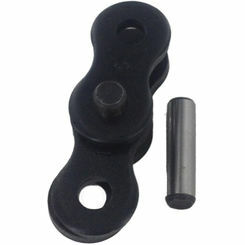 We know how vitally important having the right wrenches and parts to tackle a project really is. 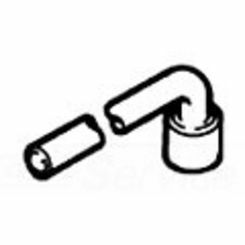 It doesn't matter whether you are trying to repair a broken pipe or tighten some loose ones, you will find everything you need here on our site. Here are just some of the amazing parts you will discover while you are shopping around. At PlumbersStock, we take pride in the quality of the products we have to offer. If you are in need of some new parts to help you tackle your tough plumbing projects we are here to help. 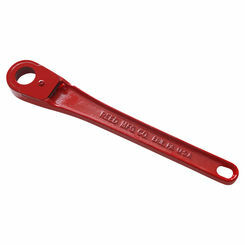 Save on Ridgid and Reed wrench parts when you shop with PlumbersStock. 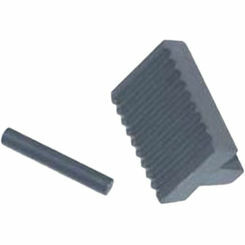 Enjoy browsing through hundreds of our discount hand tool parts.